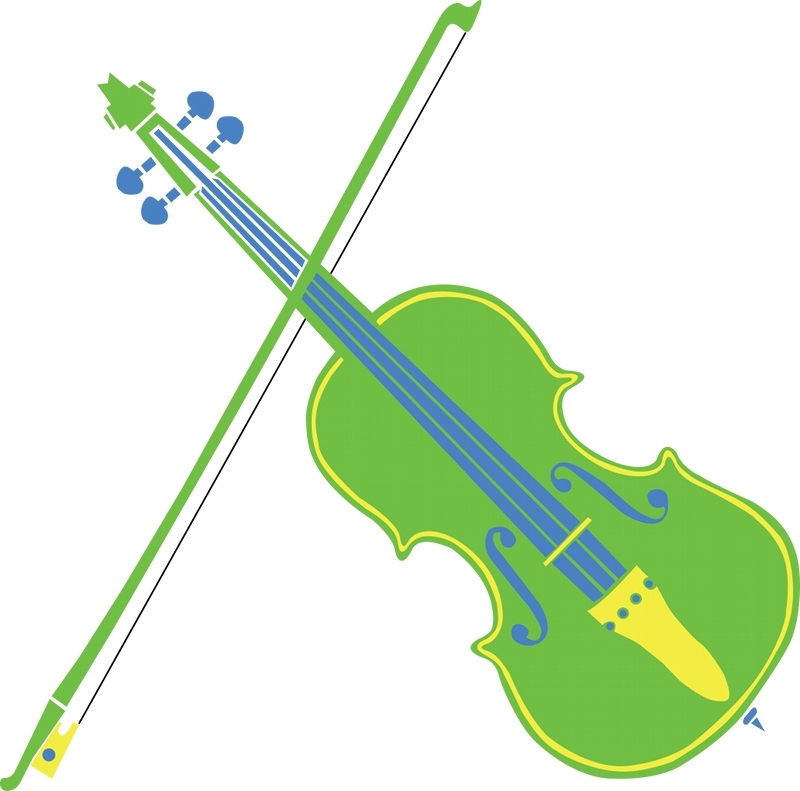 Brazil Strings aims to assist string players who wish to volunteer teaching string instruments to disadvantaged young people in Brazil, integrating into and helping to build and maintain existing programs. Congratulations on such an amazing undertaking! I just read about it in the Sistema Global newsletter. Boa sorte com tudo!